Open innovation (61%), Design thinking (59%), and Co-creating value with customers, partners, and suppliers (55%) are the top three innovation methodologies adopted by organizations surveyed in PwC’s 2017 Innovation Benchmark. 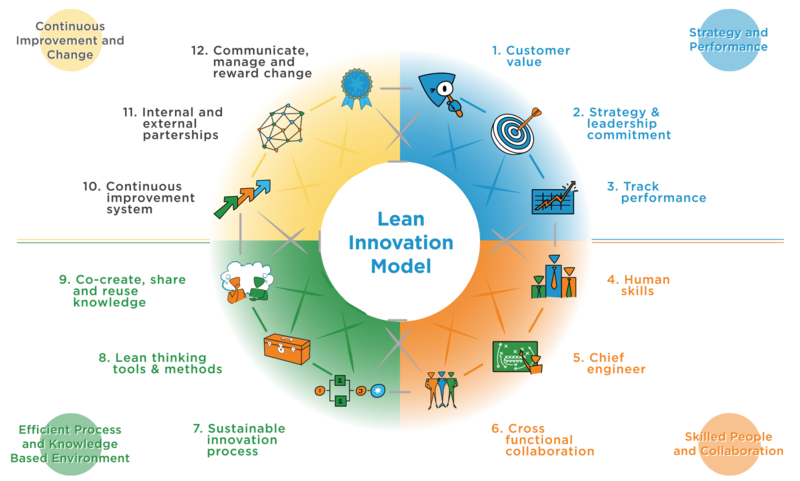 According to the Global Innovation Management Institute, other top innovation methodologies are Lean thinking, Agile innovation systems, Deep Dive, Scenario planning, Six Sigma, Technology road mapping, and TRIZ. Internal R&D is no longer a valuable strategic asset because companies have figured out different ways to approach innovation, such as licensing, spin-offs, and joint ventures, and get their ideas to market faster. For instance, Cisco Systems has been able to successfully compete with Lucent Technologies despite not having the dedicated R&D capabilities of Lucent because it invests in startups that work on promising technologies or partners with them. Open innovation also encourages the dissemination of internal research to the external environment through selling of patents or licensing as it may be of potential value. Apple and Microsoft exploited Xerox’s Graphical User Interface (GUI) idea, while Xerox felt that it had no commercial value. 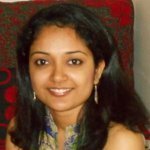 Thus, open innovation involves harnessing outside ideas for one’s own commercial end as well as leveraging internal ideas outside the organization. You can learn more about open innovation management platform here. 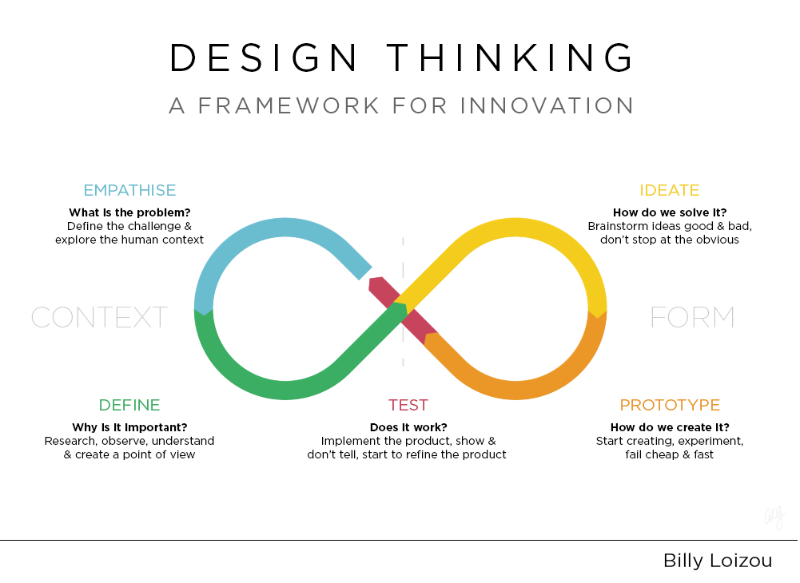 The design thinker begins by gaining a complete understanding of the problem without making assumptions or objective assessments. A definition statement is then created by evaluating all the data that has been gathered. Next, several ideas are generated, and the best ones are selected. Prototypes are built, which may be physical objects or a procedure, for end customers to test and provide feedback. There can be any number of iterations until an acceptable product or process is created and the steps are not rigid. By engaging more minds, more ideas are generated, and sharp organizations recognize the need to constantly look for new ideas. 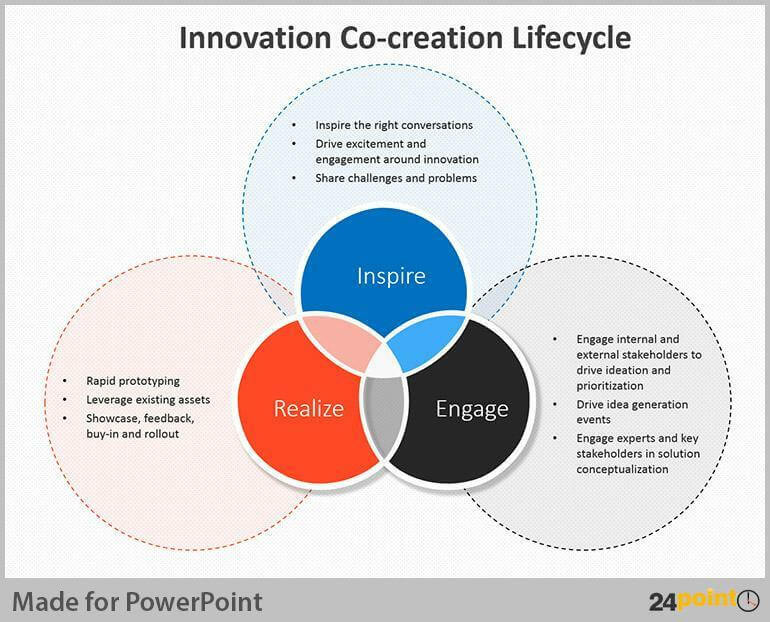 True co-creation requires the customer to be given the same level of importance as the organization. Managers must have the self-confidence to allow outsiders to aid in the planning of the organization’s future. Co-creation is interpreted in different ways by different companies, thus there are no defined steps for the process. Eric Ries popularized the term “Lean” in his 2011 book, The Lean Startup. Lean thinking has its origins in the manufacturing industry. Lean production strives to increase flow efficiency (and not resource efficiency) by reducing waste. It makes the process more efficient and reduces the go-to-market time. Traditional R&D processes generate a lot of waste because projects usually require management approval, need repeated customer and technical testing, and require inputs from several functions such as sales, marketing, and operations before it is ready for the market. The types of waste generated in R&D can be categorized as overproduction, inventory, waiting, excess motion and transportation, rework, and overprocessing. Lean thinking focuses on the concepts of value, value streams, flow, pull, and perfection. Although it may seem like an easy task to identify waste, it is often hard to identify and/or eliminate. Design the right business processes that combine quality and speed to become an innovation champion. Reduce the inherent risks associated with innovation while investing correctly in new ideas. Generate better ideas by involving people across the entire organization and the surrounding ecosystem. Develop and display exemplary leadership skills. 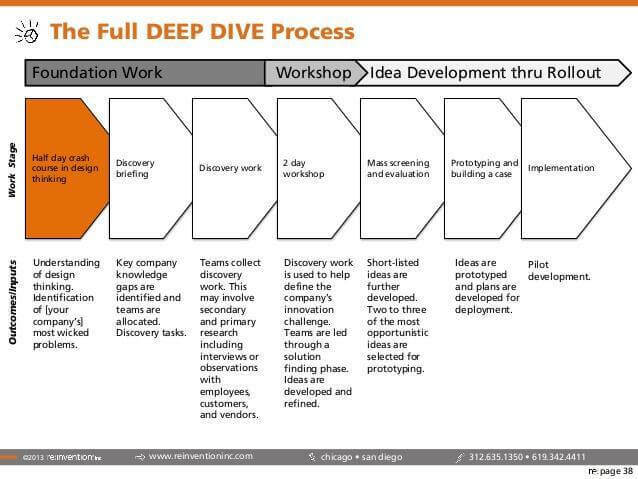 The Deep-Dive technique was formulated by the IDEO group for rapid product development. It is now commonly used for innovation in product development, customer service strategies, and process improvement. Deep-Dive involves rapidly immersing a team in a situation for idea generation or problem-solving. 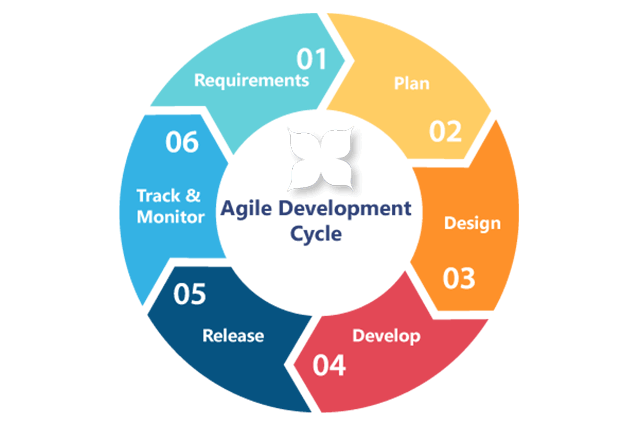 The methodology is often used in brainstorming sessions for product or process development. 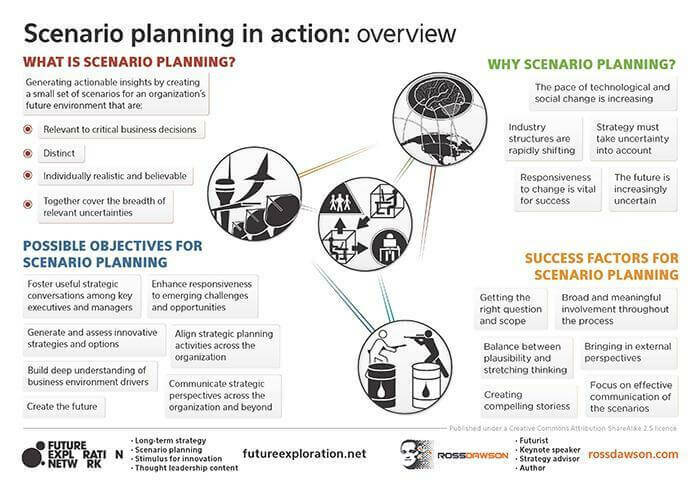 The US Military originally employed scenario planning to aid their planning efforts. In the 1960s, Herman Kahn modified it for use in business applications. Scenario planning involves planning a set of plausible future scenarios using insights from the various factors that influence the future—social, political, and economical. It involves eschewing groupthink and connecting with external experts who can provide insightful details and raise pertinent questions. 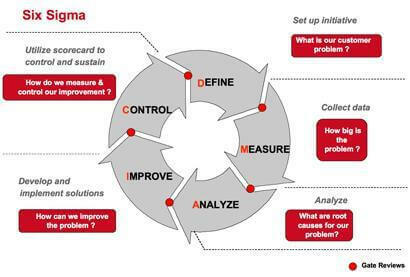 Evans and Lindsay (2005) defined Six Sigma as “a business process improvement approach that seeks to find and eliminate causes of defects and errors, reduce cycle times and cost of operations, improve productivity, better meet customer expectations, and achieve higher asset utilization and returns.” Six Sigma focuses on the customer rather than the product. It uses a project-based methodology to solve a performance issue. Parast, in a paper titled “The Effect of Six Sigma Projects on Innovation and Firm Performance,” says that Six Sigma programs can be effective in encouraging incremental innovations due to their focus on variance-reduction and efficiency. Also, such programs focus on existing customers so they may be a barrier to innovation for new customers. 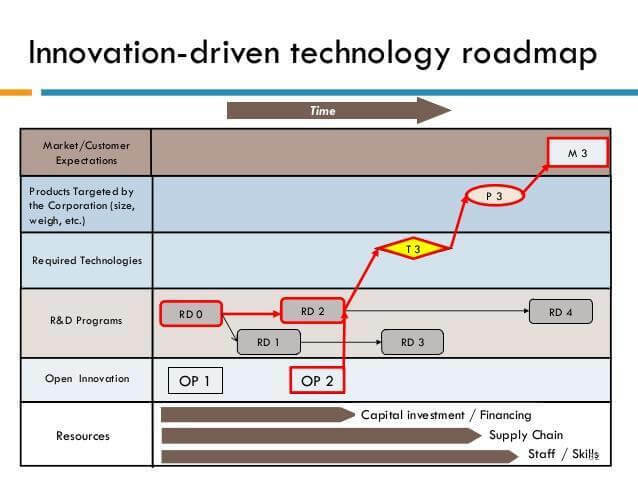 Organizations use technology roadmaps to decide which technologies to adopt and plan how to implement them within a fixed period. It helps ensure that technology investments meet the short-term and long-term goals of the organization. 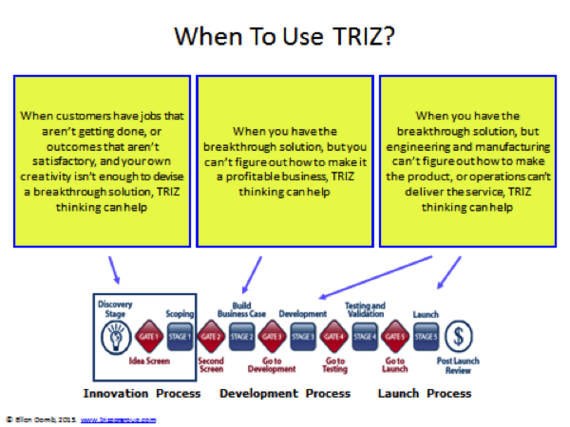 The basis of TRIZ is the study of patterns of problems and their solutions. Over three million patents have been studied to identify patterns that predict insightful solutions to problems. 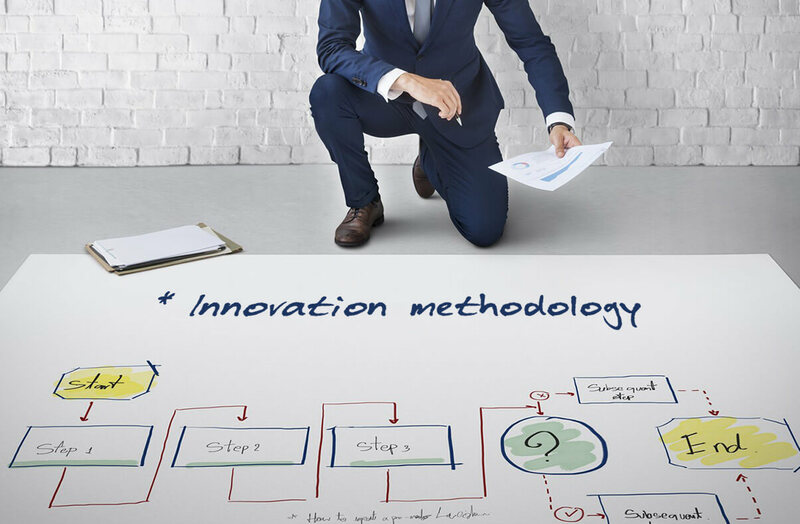 Any of the previously described innovation methodologies or a combination of them may help an organization continuously innovate and retain its relevance. Each organization needs to consider its strengths and weaknesses before selecting an appropriate methodology. 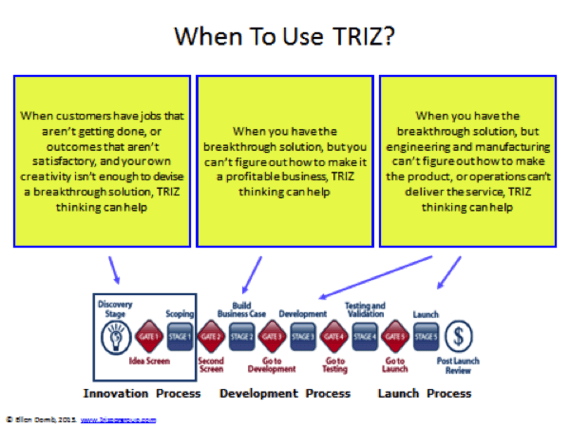 There is no one-size-fits-all innovation strategy!